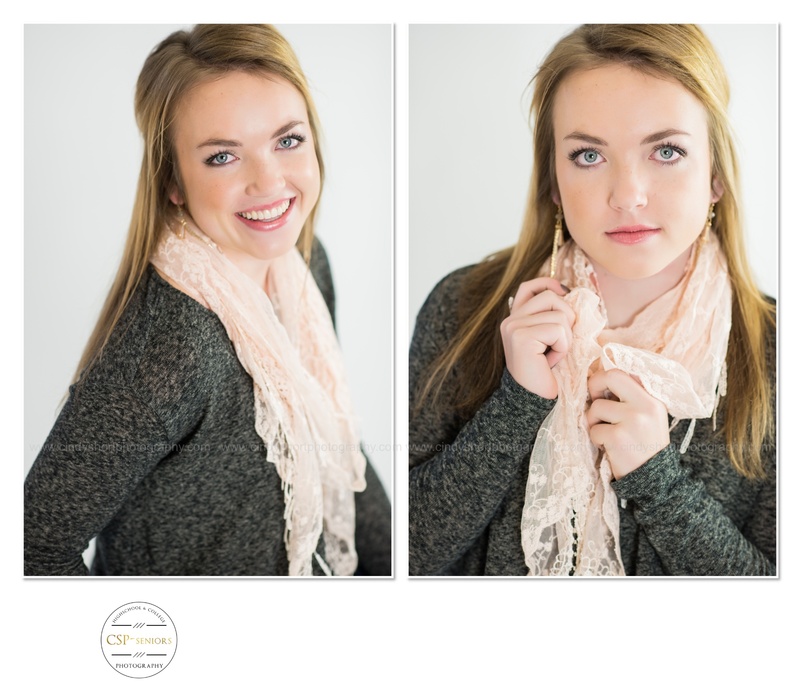 I am just thrilled to introduce you to the last - and certainly not the least - CSP 2016 Senior Model. Tara Teslow of Fossil Ridge High School has attended the last two Reveal Parties for Twelfth Year magazine and I have been waiting for her junior year when I could invite her to be on the Senior Model team. 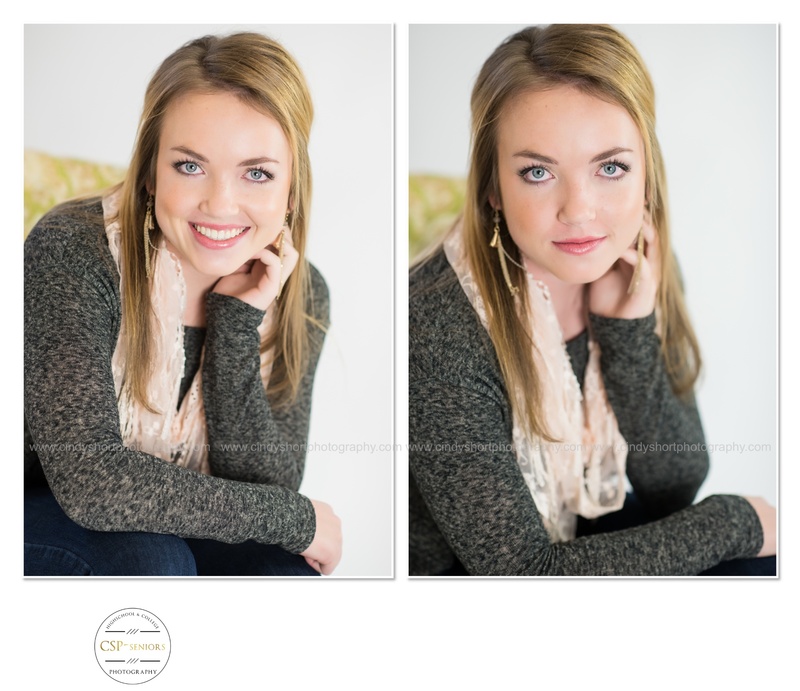 This lovely high school junior is just plain fun to be around. Her beaming smile, sarcastic sense of humor and bold confidence make for a very fun photo shoot. I have always known that Tara is an excellent tennis player and recently got to watch her win a singles match for the FRHS girls' tennis team. But I just found out that she is also very talented on the piano - wondering if I can get her to play sometime. This Taylor Swift loving girl plans to pursue a career in physical therapy. 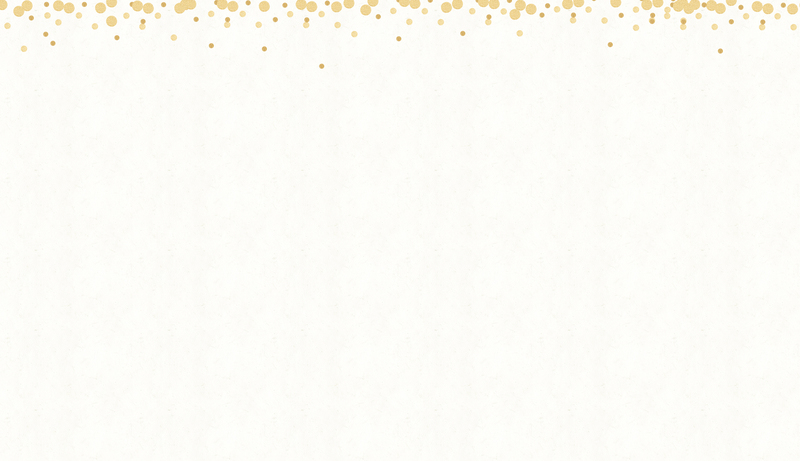 And, I have no doubt that Tara can accomplish any goal she sets! 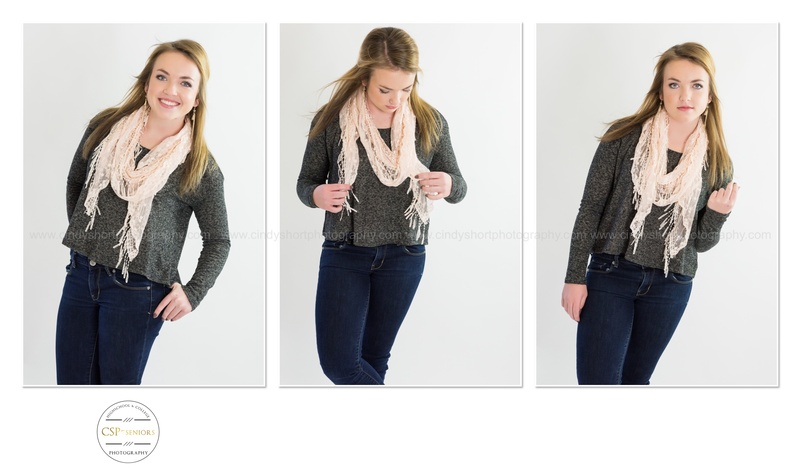 Tara looks beautiful modeling a scarf from the CSP Accessory Closet in her Model Session photos below. And on May 5, you will see Tara wearing the latest in upscale Boho style from BUCKLE in the newest edition of Twelfth Year magazine. Follow Cindy Short Photography on Facebook, Instagram or Twitter or sign up for our email list to make sure you don't miss a thing when Twelfth Year is released!